Call for any extra discounts or special finance options on this unit. Perfect sized tractor for a variety of farm tasks. 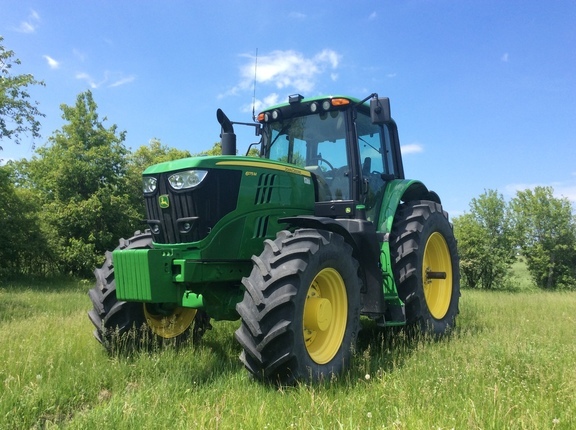 Low rate Deere finance and lease options available qualified buyers.